Home » Animegood Super Store » Knights of the Zodiac: Priates From The Island of Spirits Vol. 05 DVD Brand NEW! 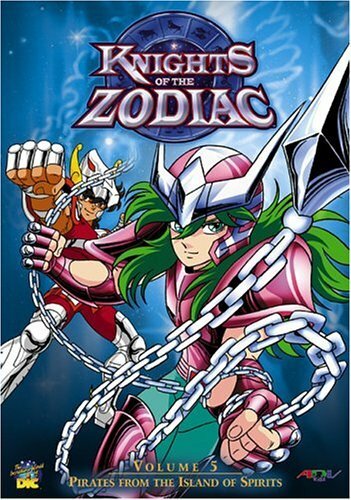 Knights of the Zodiac: Priates From The Island of Spirits Vol. 05 DVD Brand NEW!